Carry a hair elastic on your wrist in a way that’s elegant AND keeps your wrist indent-free. 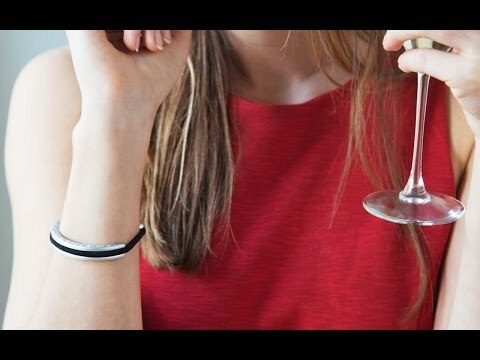 bittersweet by Maria Shireen® bracelets are made of stainless steel with a shiny metallic finish, and they cleverly hold—and disguise—hair elastics. Slip the bracelet on, then slip your elastic over, and secure it in the groove. You’ll be ready to toss your hair back at a moment’s notice, but with a simple design that will blend into or enhance just about any outfit. This is a really great idea. I'm always putting my hair ties around my wrist. Not very comfortable. Great solution and great looking.